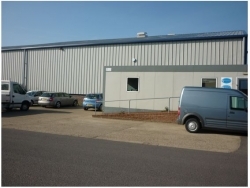 Situated off Thamesfield Way near the B & Q Retail Park, the warehouse has been totally reclad in the last 8 years. 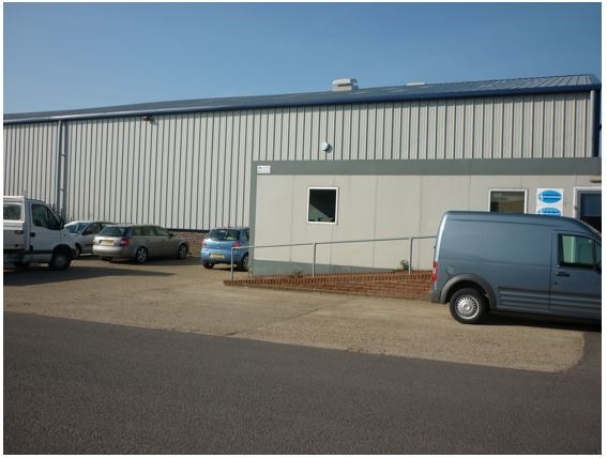 The unit measures approximately 30 mtrs x 24 mtrs and has a 6 mtrs x 6 mtrs roller shutter door located in its north elevation. 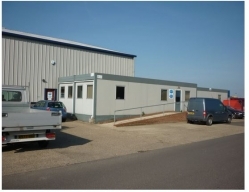 The premises are well placed for road links with the A12 and A47. 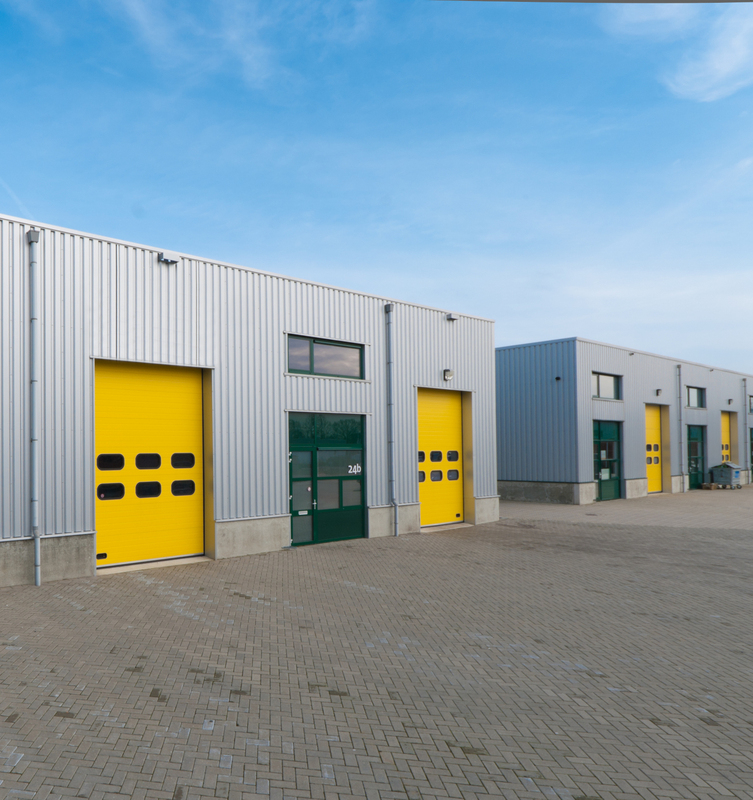 The premises comprise of a warehouse unit measuring 31.25 x 18.5 mtrs (6,623 sq ft) being a steel portal frame building clad in insulated box profile steel sheeting with electrically operated roller shutter door measuring approximately 6 mtrs x 6 mtrs situated in the north elevation. Toilet and kitchen facilities are situated in the north east corner of the unit. Within the warehouse itself are four offices having a total area of 406 sq ft currently used as technical/lab accommodation. Located on the east elevation of the warehouse is a modern modular office unit providing reception, meeting room, and two managers’ offices, total area approximately 1,193 sq ft. Located on the north elevation of the warehouse is a good concrete open storage yard having an area of 23,250 sq ft. The premises are available at an annual rental of £37.650.00 + VAT excluding all outgoings which would be to tenant’s account, payable quarterly in advance by standing order. A lease having a minimum term of 5 years duration is available with rent reviews every 5 years. As with all our properties, security of tenure would be excluded. 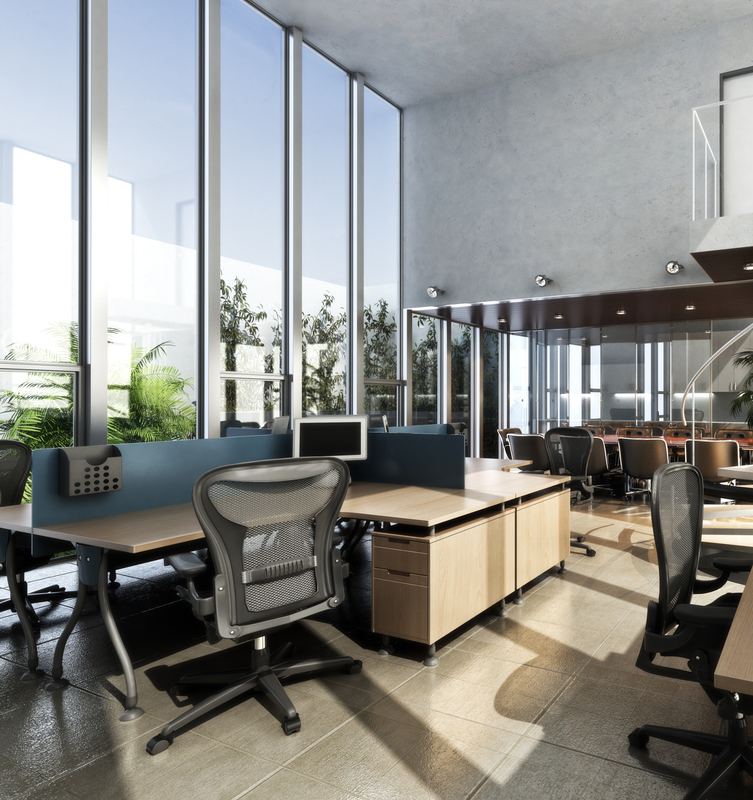 The premises are in good order and the lease would be on a full repairing and maintenance basis. 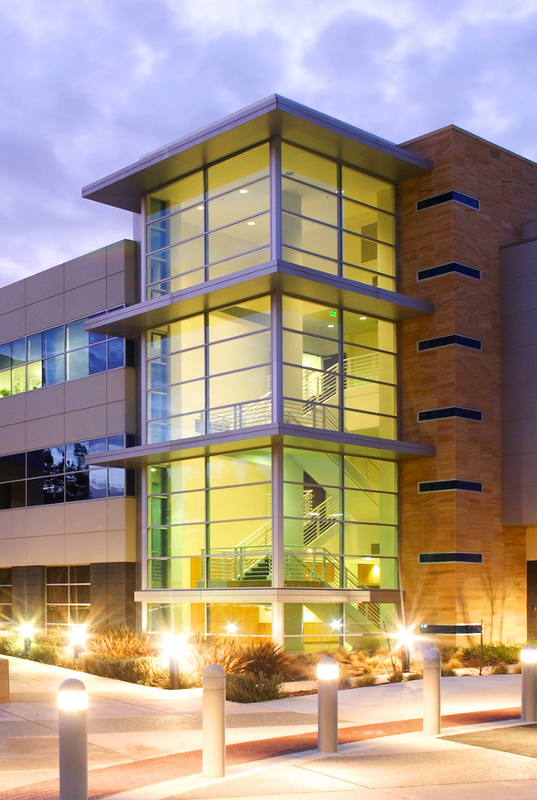 Electricity and water is from the private supply serving the Landlord’s Business Park and the tenant would be invoiced for actual metered usage. Landlord to insure the premises and recover the premium by way of insurance rent. The tenant would be required to pay a fair proportion of the cost of building, repairing and maintaining and cleaning anything used or capable of being used by the premises in common with other premises, ie party wall, access road, removing rubbish from the estate, etc. The tenant would be required to reimburse the Landlord’s reasonable legal fees associated with the granting of the lease. 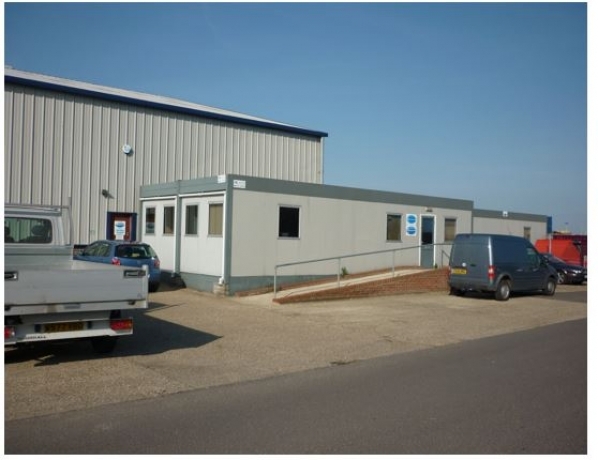 a) The tenant would be required to contribute a fair proportion towards the cost of repairing, maintaining and renewing the common access road which serves the Yarmouth Business Park and for providing security on the estate in a form of a maintenance charge. b) The property has a rateable value of £27,500.00 and the current amount payable to Great Yarmouth Borough Council is £13,173.00 per annum.